From Goodreads.com: "All her heroines find love in the end—but is there love waiting for Jane? Written in the style of Jane herself, this novel ponders the question faced by many devoted readers over the years—did she ever find love? Weaving fact with fiction, it re-imagines her life, using her own stories to fill in the gaps left by history and showing that all of us—to a greater or lesser degree—are head over heels for Jane." 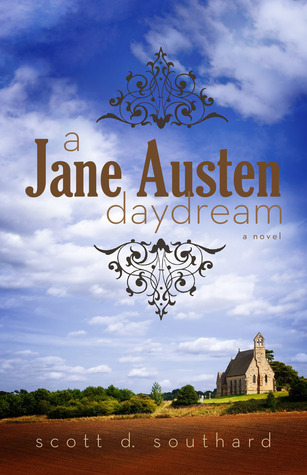 "A Jane Austen Daydream" is a historical fiction about the life and times of Jane Austen. I love Jane Austen (as many of you out there probably do as well) so I was very excited to read a historical fiction about her life. Although Ms. Austen wrote some truly romantic books, she was not that lucky in love and actually died without ever having been married! This book focuses on some of the loves of Jane's life as well as her close relationship with her siblings. I really enjoyed reading about Jane. I think you get a good sense of her personality through this book. You get to see why she does the things she does. There are broken loves and relationships and you really get to see the real Jane. This book definitely whetted my appetite to read a non-fiction book about Austen's life as it made me realize just how little I know about the real Jane Austen. Also, in this book, Austen is very much reminiscent of many of her female leads of her own books and I want to know more! The book starts a bit slowly but picks up speed as the story unfolds. There were several places in the book where I thought the non-action related descriptions could have been tightened down a bit as they sort of took away from the overall story. Overall, the story telling in this book was pretty good. 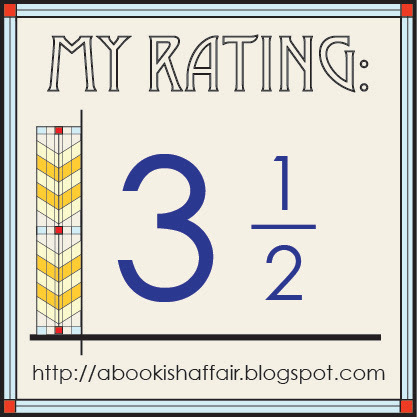 There was also a lot in the book talking about what the author didn't use (for instance, Austen had many siblings but only a few factor into the story told in this book). It was slightly distracting and took me out of the book a little bit. Perhaps an author's note would be better. Overall, this was a great story about a beloved and timeless author. The endless Jane Austen spin-off books just crack me up. I'm a fan of the real things. I love all-things-JA, so this sounds like one worth reading. Interesting you reviewed this today. My friend just sent me a link to Amazon. It is a 'free pick' today.